Grand Hotel Royal e Golf has been welcoming guests for more than 200 years. 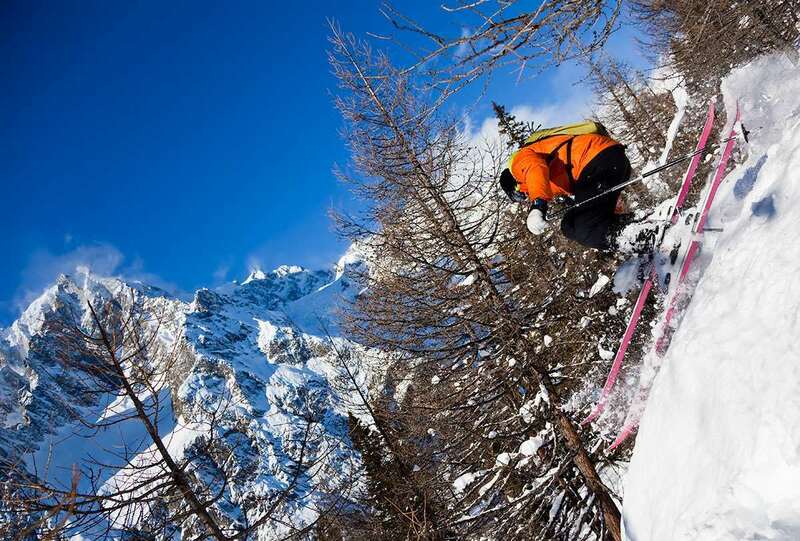 It is located at the foot of Mont Blanc, in the centre of the pedestrian area of Courmayeur. If you are looking for luxury, look no further. Welcome to the Chic and Sunny side of the Mont Blanc! As you would expect from a 5 star hotel, rooms are spacious and enriched by antique furniture, There is an exclusive wellness centre with staff that specialise in massage and body care. There is also a heated outdoor pool, a wellness zone and a fitness centre to make your stay even more enjoyable.